Print: Epson archival inkjet print on Canson archival paper with a 5cm white matte. 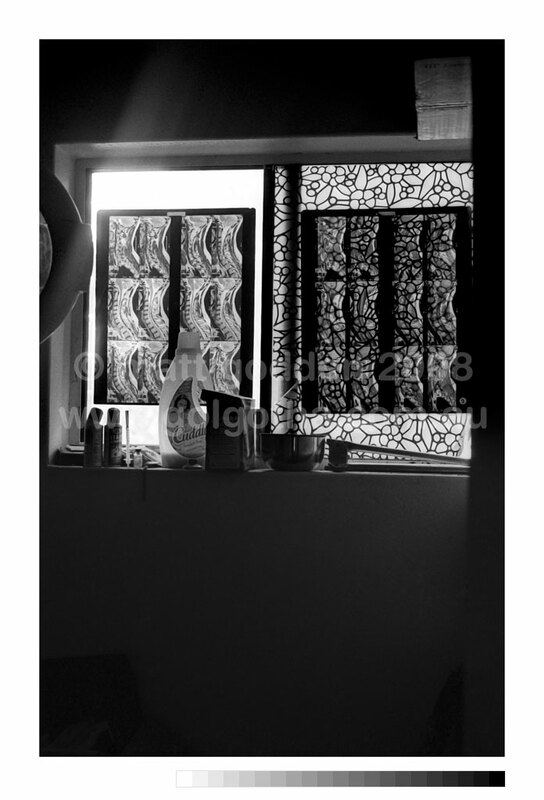 Open series unframed print, with price rising for each subsequent sale. Exhibition Print: St Vincent’s Private Clinic, Sydney Australia.